Headline: Canada home prices rise in Jan, Toronto up for first time in six months. Vancouver up 1.2 %. 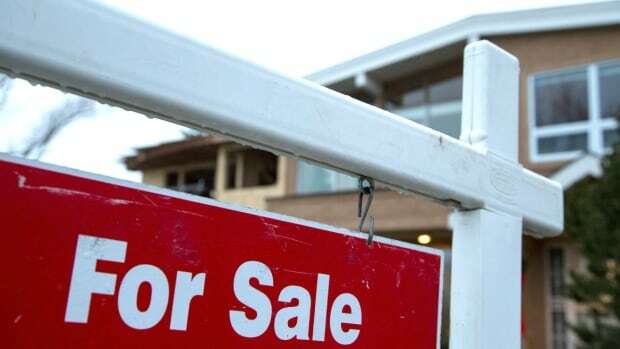 Headline: Canadian home sales, listings slump in January with arrival of new mortgage rules.